Baba hikes with mandali to Happy Valley. Lord Ram stayed in Happy Valley with Sita and Laxman during his wanderings in exile. Baba visits the slums of Karachi and Manora with the mayor of Karachi, Jamshed Mehta. 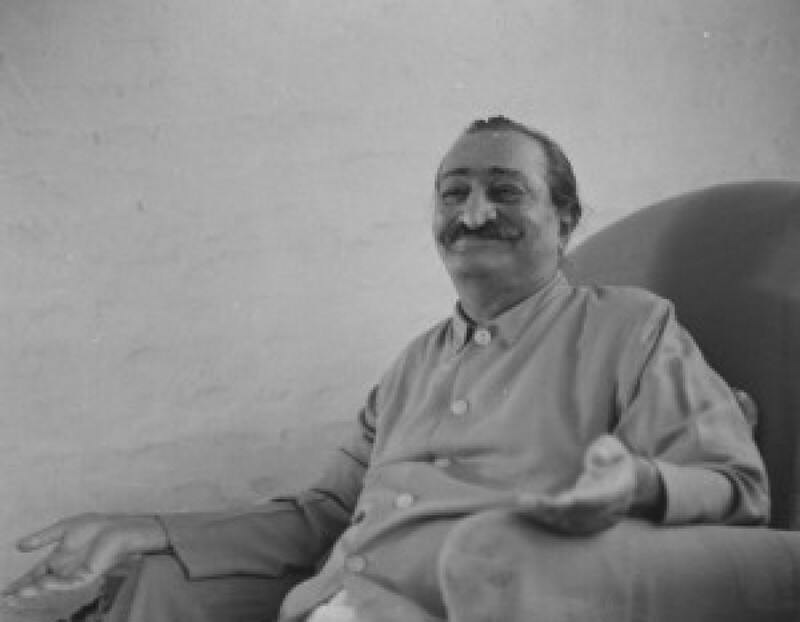 Meher Baba’s father, Sheriar Irani dies.